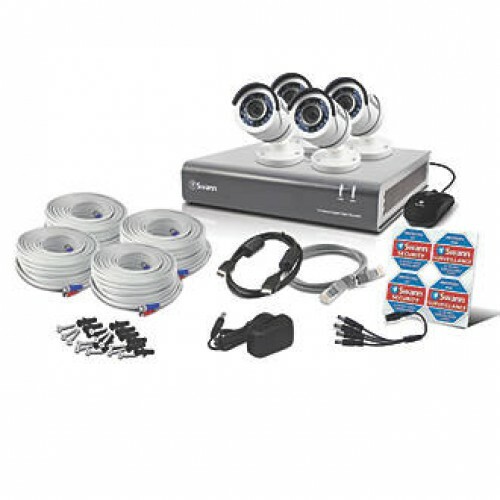 Expandable security surveillance system with 1080p video on all 8 independently configurable channels. With a large 2TB hard drive you can record non-stop for 120 days or for months at a time using motion detection, while the H.264 video compression allows for fast, efficient recording and playback. 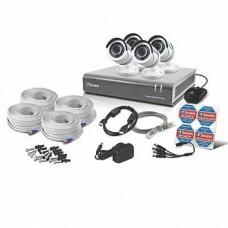 Supplied with 4 x weatherproof bullet-style cameras that can be mounted indoors or out. 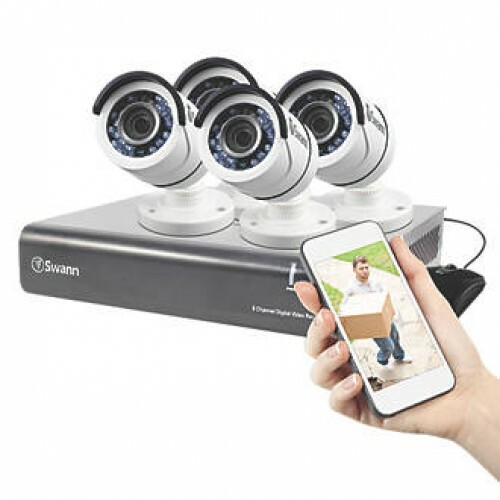 Powerful night vision captures images up to 30m. 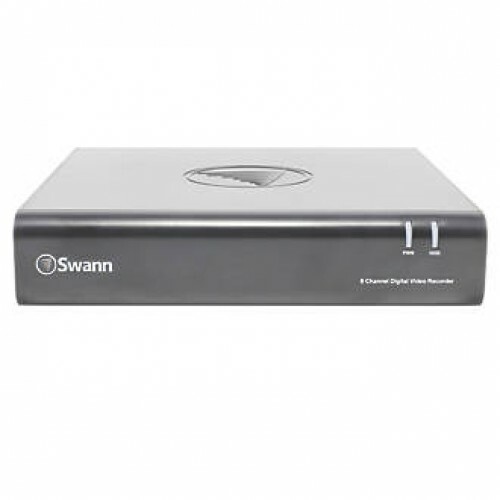 Images are always clear, even when there is activity or a change in the light conditions, and remote viewing via a Smartphone or tablet using the free SwannView Plus app is always available. Ideal for domestic and commercial use.